Forgive the tardiness, it includes two new dramas, an event miniseries and two original movies. This Summer, ABC Family comes out with "millennial" and then "The Middleman," followed by the Brenda Hampton-penned "The Secret Life of the American Teenager". Now they start all over the place at many different times. 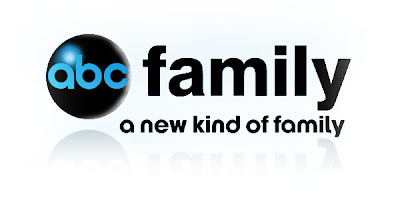 ABC Family has had a lot of success debuting shows in the Summer... we'll see if it continues this time as well.